Need High-Quality Dental Work? Choose a Prosthodontist. 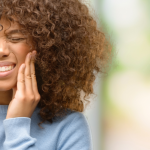 You may have struggled to feel confident in your teeth for years, or you may be dealing with a new problem that makes it difficult to feel good about your smile. You also recognize the importance of quality, and that the person who helps you with your smile should have a high level of education and expertise. That’s why we recommend prosthodontics dentists. They’re highly trained , and thus qualified to make the changes you’re dreaming of. Prosthodontics dentists (or prosthodontists) specialize in restorative dentistry, including cosmetic work, implants, bridges, and dentures, as well as surgery for birth defects or temporomandibular disorders (with teeth-grinding being the most well-known symptom of a temporomandibular disorder). 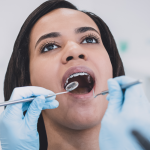 If you’re due for dental work that involves multiple specialists, a prosthodontist will commonly manage teams of specialists to coordinate your treatment. 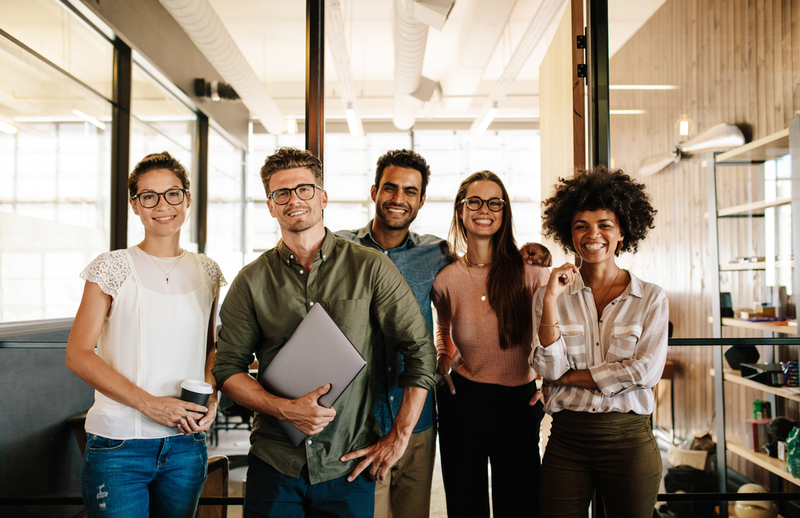 Young professionals can feel they are in good hands when they go to a prosthodontist, who must complete three additional years of training after dental school, focused on coordinating such multi-disciplinary treatments. You’re interested in getting a complicated aesthetic procedure done. Within the field of cosmetic dentistry, there is a large range of procedures, from teeth whitening to veneers, and even dental implants. If your cosmetic dentistry procedure is going to involve the work of multiple specialties, such as orthodontics and dental implants, a prosthodontist can help to develop a plan that coordinates with all of the necessary specialists. You’ve lost a tooth (or teeth). Accidents happen, but it’s what you do afterwards that matters most. The most important thing you can do is to find the right specialist, and quickly. A prosthodontist will know the right treatment for your missing tooth or teeth and can explain the options clearly. You may be encouraged to get dental implants, which act just like a regular tooth (you can’t tell the difference!) and are permanent. 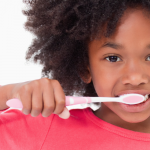 You have a challenging dental condition. 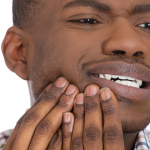 Many people are born with conditions like deep vertical overlap, bruxism, trauma, cleft palate, and other disorders. As a highly-trained oral surgery dentist, a prosthodontist is the right person to visit because they can take you through the steps of restorative treatment. Once you complete treatment, you won’t be able to believe the amazing difference in your smile! You were recently diagnosed with oral cancer. There is a rising trend of young people with oral cancer. According to the Oral Cancer Foundation, oral cancer is now occurring more frequently in those under the age of 40. If you are one of them, you need to be prepared with a dentist who is able to command a team of specialists and initiate oral restoration work following cancer treatment. A prosthodontist is that dentist. You have sleep apnea. Sleep apnea occurs because of a temporary pause in breathing while you sleep. As a result, the lungs don’t get the oxygen they need. Oftentimes this is treated with a Continuous Positive Airflow Pressure (CPAP) machine, a mask which continuously brings air into the lungs during sleep. If you can’t tolerate this treatment or your apnea is mild, a prosthodontist can help you find an oral appliance that’s right for you. Oral appliances are used to reposition the lower jaw or tongue to improve airflow during sleeping. They are easy to use and utilize a more natural method for correcting sleep apnea than a CPAP machine. There are a lot of people you would consider seeing as a young professional, depending on the type of advice or help you’re seeking. When you need dental assistance, count on a prosthodontics dentist for comprehensive, quality care. The graduate prosthodontics program at Penn Dental Medicine is the only one available in the greater Philadelphia area, and we’re proud to be able to use state-of-the-art technologies and the latest research to ensure successful treatment for young professionals. Consider us for affordable prosthodontics care. Call us today at 215-898-8965 for your first consultation at Penn Dental Medicine, and be sure to use this $25 off coupon when you get there!